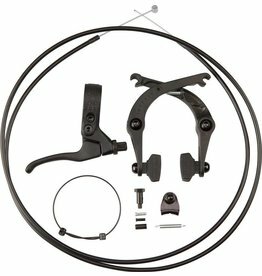 The DiaTech Hombre U-brake includes standard size brake pads and all necessary hardware for front or rear use. 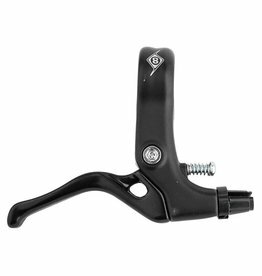 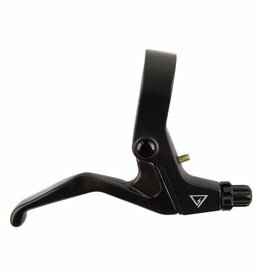 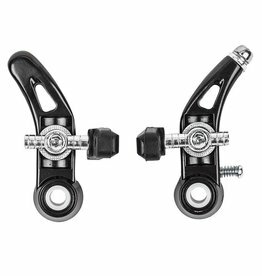 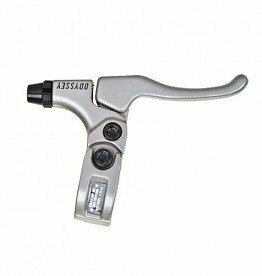 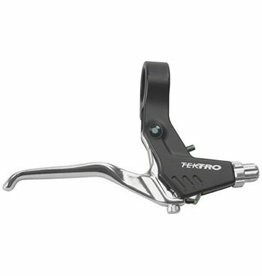 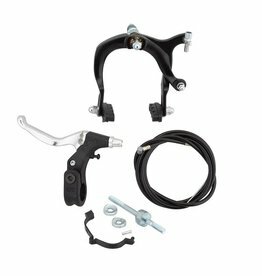 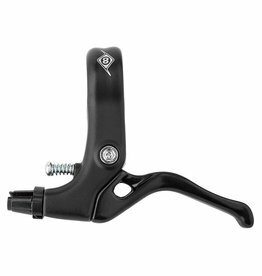 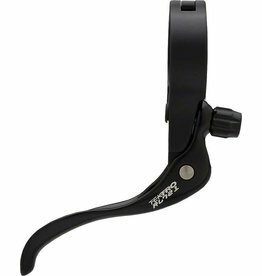 The Tektro RT354AG Flat Bar Brake Lever works with cantilever or linear pull brakes. 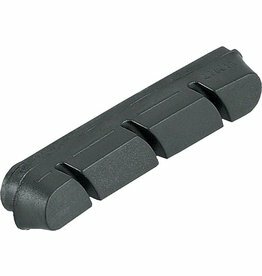 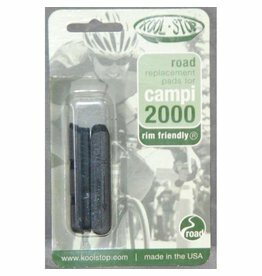 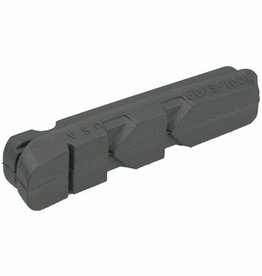 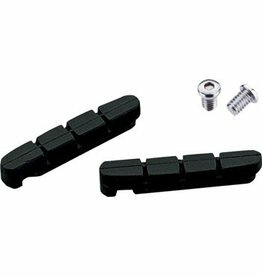 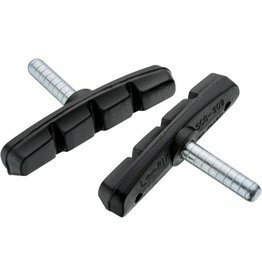 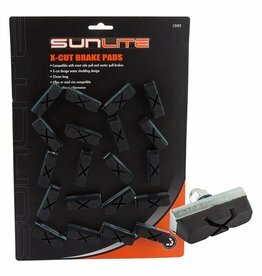 The Kool-Stop Shimano Dura-Ace/Ultegra Brake Shoes are replacement pad inserts. 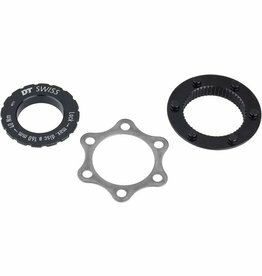 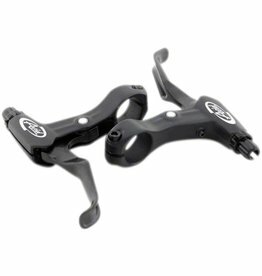 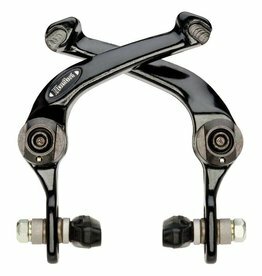 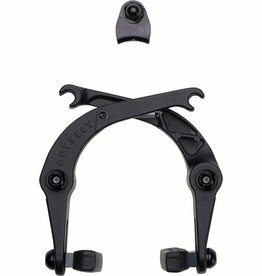 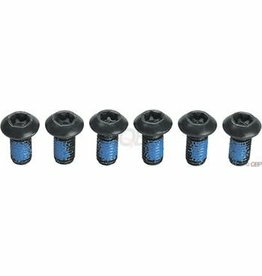 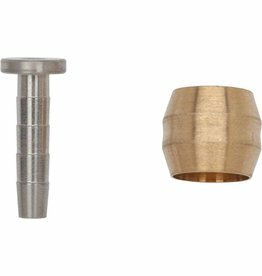 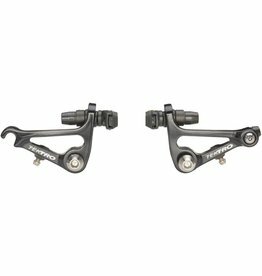 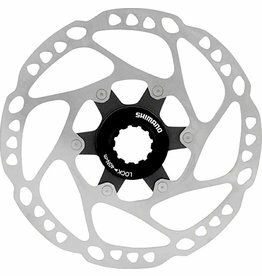 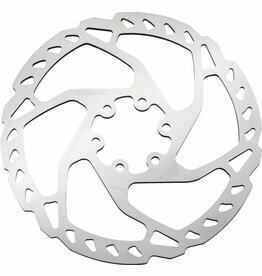 Road Pro S inserts fit seemlessly with SRAM and Shimano brake systems and feature compounds appropriate for carbon rims, wet weather, and all around conditions.